Good Work Canberra (previously The Studio Braddon) is a beautiful, co-working space in Canberra. Based in the heart of dynamic Lonsdale Street Braddon, we’re moments from Civic, walking distance to a range of government departments and industry, and 15 minutes from the airport. The space itself is bright, beautiful and bold. There’s a range of options for regular users, frequent visitors or hot deskers who just like to mix it up. We have seated and standing desk options, casual and formal meeting spaces, and stylish design. Once you’re a permanent or subscription member, you can access the space 24/7 – yep, if you’re that busy! 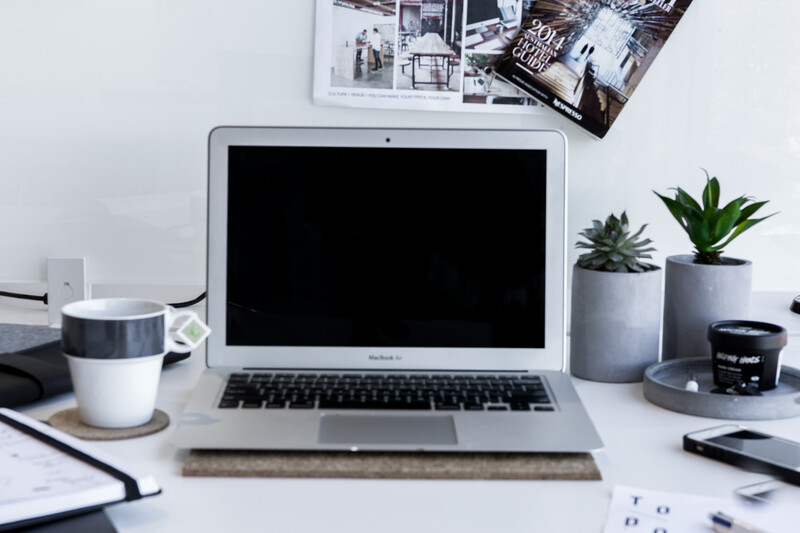 Co-working offers a dynamic office environment – with the useful things like printers, shredders, stationary, kitchen and colleagues – which means you can work independently but without the isolation sometimes presented by working from home. Alternatively, co-working offers a proper working environment for consultants and travellers to Canberra tired of working out of cafes while on the road. The important part of co-working is the people. We’re interested in supporting the synergy that comes from interesting people working on interesting things – you never know what ideas might emerge. We’ve got a diversity of professions already involved – but we’re looking forward to seeing who else becomes part of our community. Come in and take a look around, and find a desk to call home. This is the website of an Australian registered business located in Australia. For part time or full time permanent/resident plans please email so a time can be arranged to discuss.